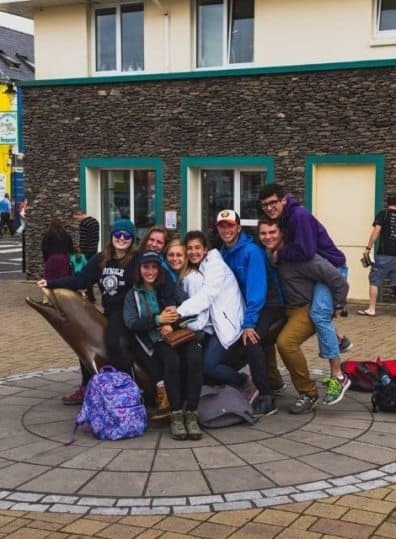 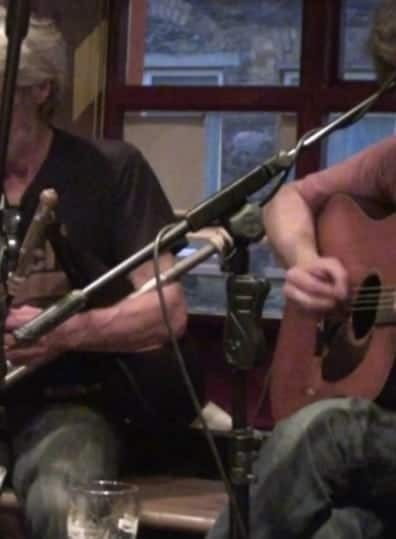 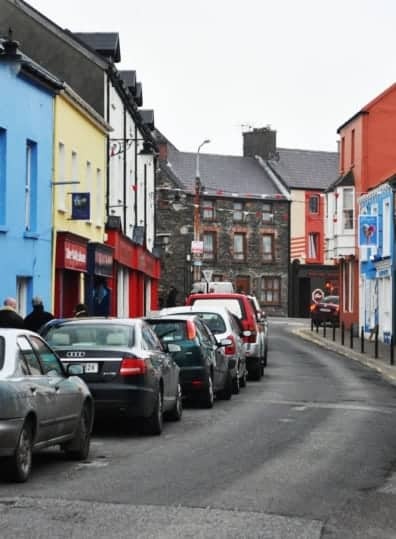 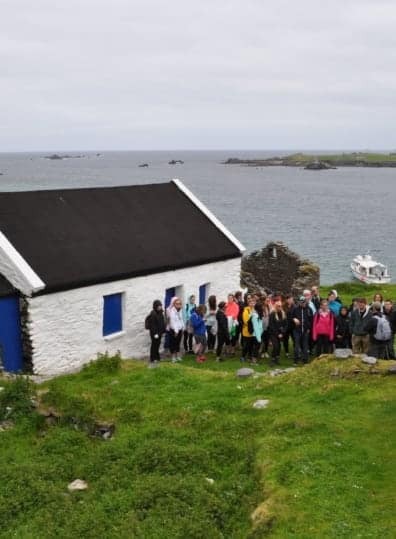 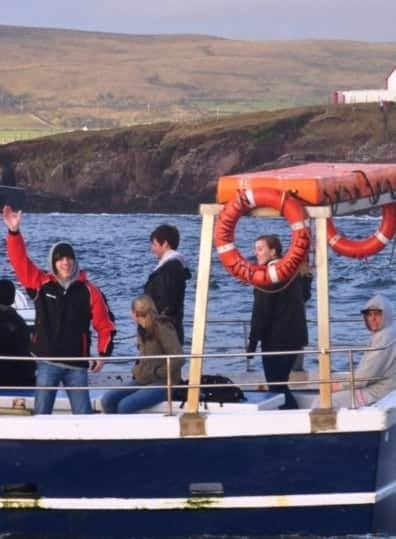 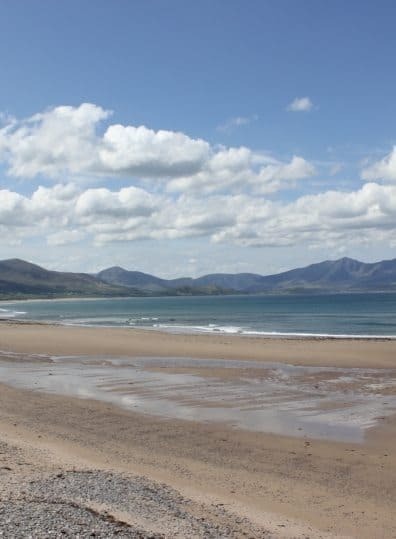 The Fall semester in Dingle is an excellent time to experience the town when tourism slows down and students are able to establish much better friendships with local merchants. 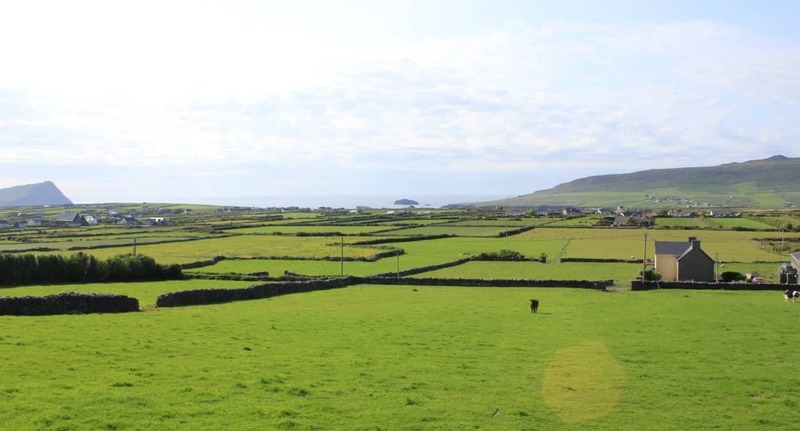 With rather warm weather, Ireland remains green throughout the Fall season and temperatures range from 55 degrees (F) in September to 48 degrees (F) in early December. 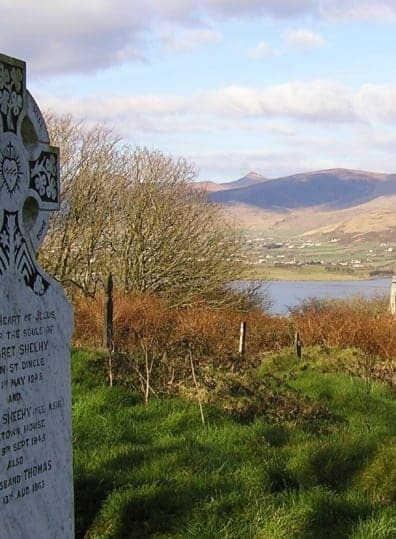 While there are not an abundance of trees on the Dingle peninsula, heather and other bushes turn to brilliant colors. 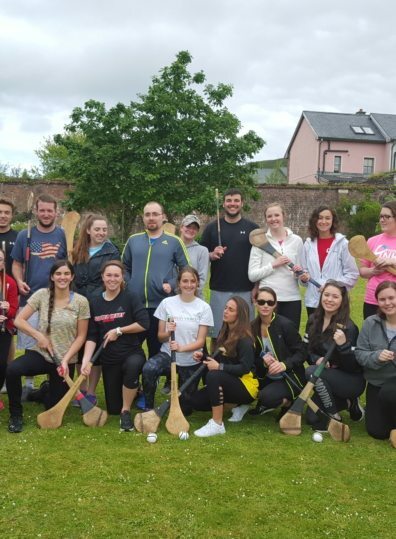 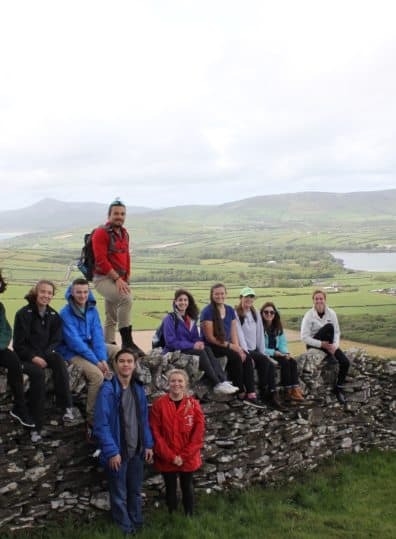 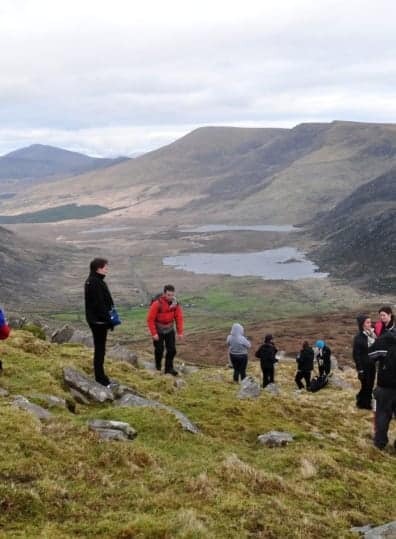 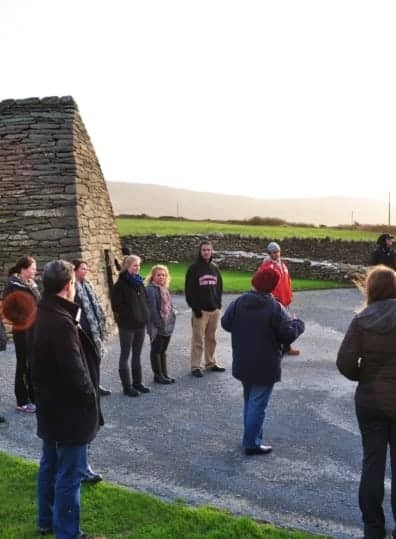 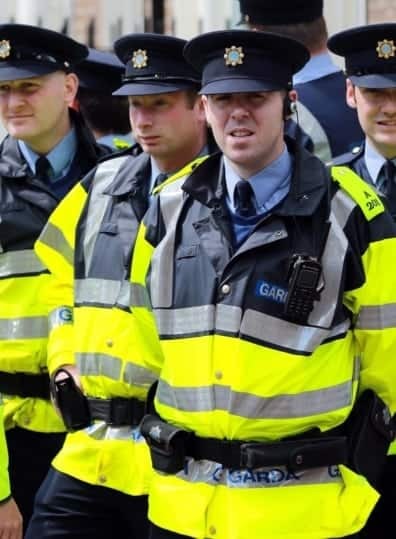 Students studying in Dingle for the semester are also able to experience other areas of Ireland with trips to Galway city as well as Dublin.